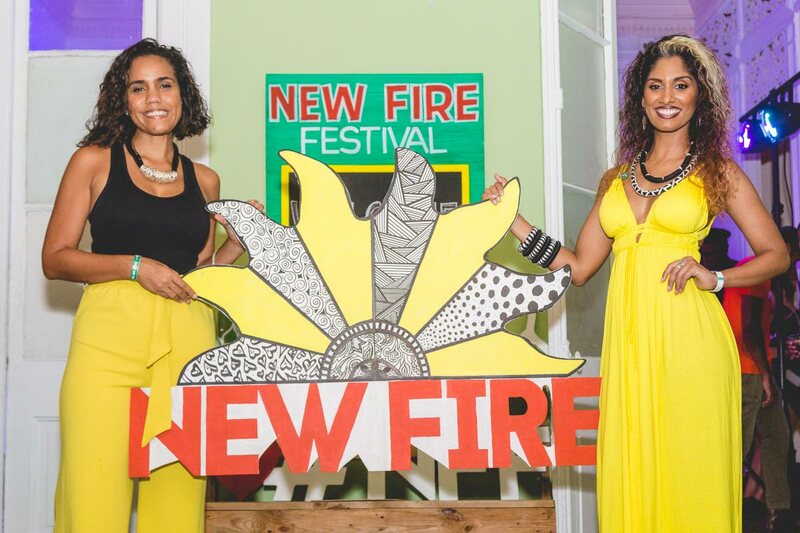 NEW Fire Festival founder Gerry Anthony said the festival is unlike anything offered in the Caribbean and is said to have resulted in patrons leaving the event feeling renewed while experiencing a new way of seeing the world around them. This he said is the intention behind the one-of-a-kind festival in the Caribbean. 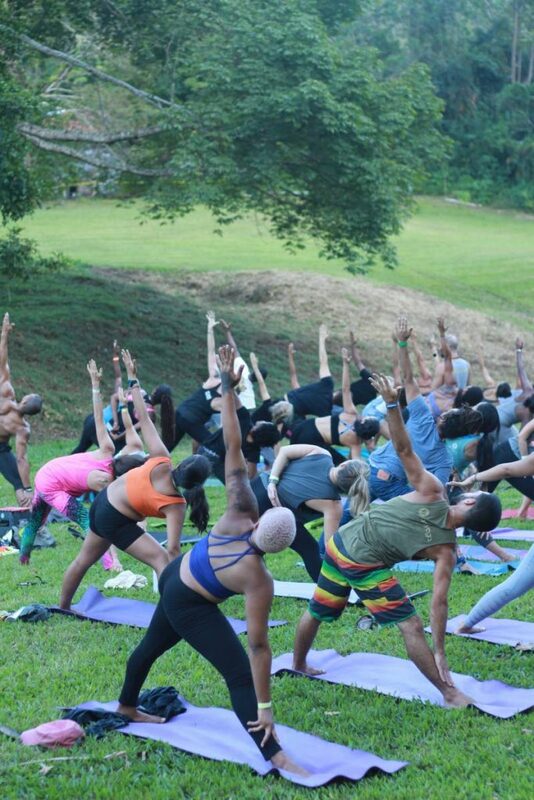 The weekend-long event, which is tied to an ethos of promoting living with intention – consciously seeking to protect mind, body, spirit and the ecosystem, will take place in St Joseph. The NEW FIRE Festival 2017 celebrated Two Days of Music, Art, Dance, Food, Craft, Yoga, Play and Camping, along with a variety of uplifting talks & workshops. The festival was set against the backdrop of the Green Meadows, a beautiful outdoor location nestled in the Santa Cruz valley. Held on April 8th & 9th 2017, the festival is grounded in principles of ecological mindfulness and sustainability, demonstrating how we can develop our communities while being environmentally responsible. Anthony said the series was organised with the intention of setting new fire to the old camp, using music as a medium for promoting and sharing messages of social change. He said coming from a community of underground musicians, there were always messages of empowerment, but it was not given the same platform as other local feel-good genres – thus lessening the reach and impact. In response to a lack of understanding for the significance of the space occupied by the events, coupled with not seeing the growth anticipated, the team went back to the drawing board to create something still aligned with their intentions, but more attractive for the people of TT. “TT is a place that loves hype and big events, so we decided, let’s do a festival.” In conceptualising the festival, Anthony said they had to involve progressive movements. These, he said, included ecology and ecological sustainability, mindfulness – caring for mind, body and spirit. She said the central pillar of zero-waste, lessening negative impacts on the environment during the whole weekend, over-night camping to fuel engagement and promoting the importance of community. This promotion of community extends to the community in which the event is held, where residents of Acono benefit by being part of the patronage, as well as being part of the event management team. The team which is completely made up of volunteers also incorporates young professionals seeking practical experience in events planning, art and design, and marine biology, working in collaboration with established professionals. The event also includes an artisans market, and a variety of workshops including yoga, mindfulness, meditation and healing of the body through food. Rostant said for 2019, there will be a green business expo, which focuses on small and medium enterprises which offer green/ eco-friendly products. “We see this as an amazing opportunity for business cross-pollination of business engagements, and for consumers who are seeking products that are in line with their attitudes toward preserving the environment. The event will also see a broadening of the facilities in place for children, which will include the introduction of farming, wildlife rehabilitation by the team from Asa Wright Nature Centre, honey farmers and other out-of-the-box local endeavours all coming together at one empowering event. 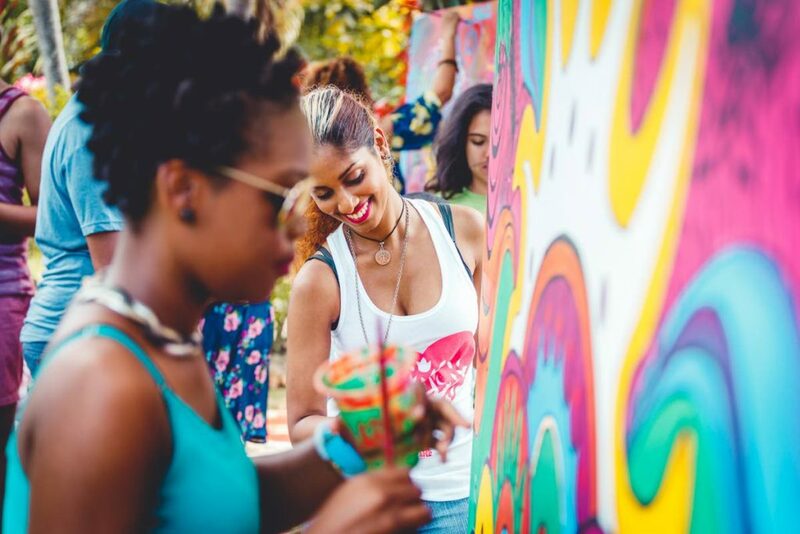 The fourth year of the festival, which is an initiative of the non-profit organisation, TT Bridge Initiative had the official launch on December 1 at Green Yard, St Vincent Street, Port of Spain. 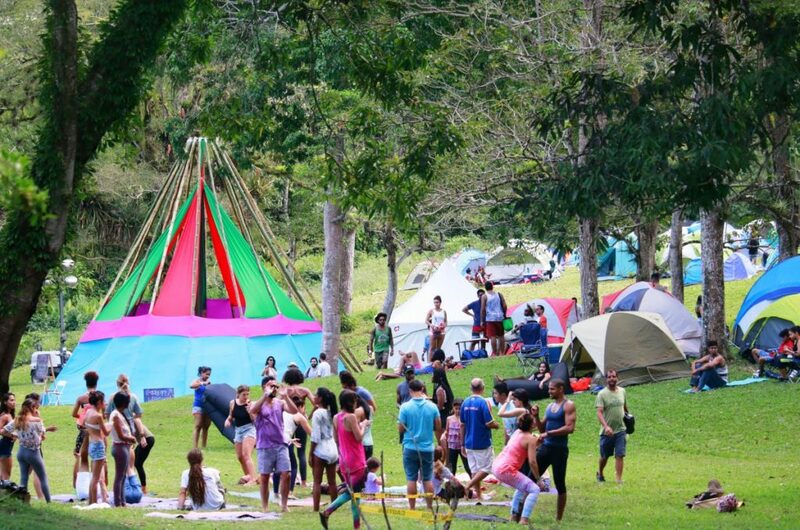 New Fire Festival 2019 is slated for April 12 to 14 at Ortinola Estate, St Joseph. Anthony said patrons can look forward to a weekend of live and recorded music, art, yoga, education, great food and fun by the river, while creating bonds that last a lifetime. Reply to "New Fire Festival"